How to curate an atmosphere that attracts diverse voices, inspires authentic collaboration and uncovers new solutions to real problems in your classroom and beyond! When you encounter a problem, challenge yourself to look beyond the accepted explanation. Think about creative and innovative ways you can bring more diverse voices to the table. This is what happened when my colleague, David Lamwers, learned that Feed My Starving Children threw away all of the pallet-sized bags that carry bulk rice and protein into their warehouse. What would you do with these massive FMSC bags? Well, after speaking to the team, David saw an opportunity. He was already working with a group of White Bear students who have created an ecotone ripe for changing established norms and exploring new solutions. Like David, the students instantly saw the problem as an opportunity. They’ve seized on the Feed My Starving Children challenge. We can’t wait to see what they dream up! In the 1930’s Aldo Leopold wrote about the fact that life thrives in areas where two different ecosystems come together. This “edge effect,” as he called it, can be observed in grouse that forage on “the greater richness of the border vegetation” or in quail living on the “common edge between the brushy draw and the weedy corn.” The ocean shore is another classic example. Indeed, the edge effect is seen in all ecotones that form the transition where two biological communities meet and integrate. A recent Hidden Brain podcast episode highlighted another aspect of the edge effect. Musician Cristina Pato explained that the edge effect “is the point in which two ecosystems meet, like the forest and the savannah. And apparently, in ecology, this edge effect is where the most new life-forms are created.” The same richness found when biomes converge is present in the vibrant collaboration that happens when people of different backgrounds and experiences ideate together. Pato notes that her collaboration with Yo-Yo Ma and other artists in the Silk Road Ensemble is proof that the edge effect is a human phenomenon as well. This edge effect has become an unexpected theme of our technology department’s year. It has illuminated the many ways we, as educators, create ecotones that enable the edge effect throughout our schools! How Does the Edge Effect Intersect With our Work? When you create an ecotone, ideas just start to bubble up and people begin to use the space in new ways for new collaborations. To illustrate the point, Carney talks about Math Mondays. “Students who have a math question or need help with homework come to the media center on Mondays after school. The entire math department staff is there. Teachers walk around and help any student who has a question, so students might work with their own teacher or with a new teacher and hear another expert perspective. Once teachers have made the rounds, they also have time to collaborate and get help from fellow colleagues on how they might best teach a complex concept or a new idea.” That’s the edge effect! 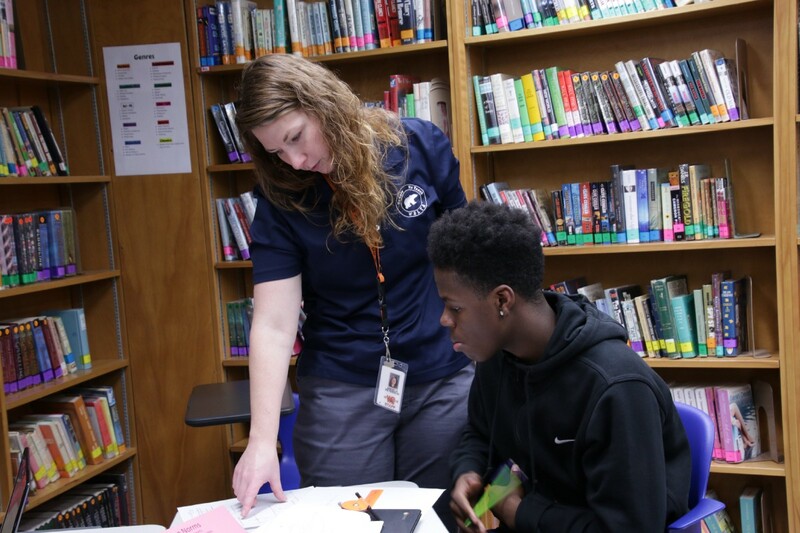 Matoska International IB World School’s principal, John Leininger, sees a direct connection between the work his students do every day and the skills they’ll need throughout their life. They are experiences that will one day help them navigate international business deals or understand complex land rights issues. The 5th-grade exhibition project, for example, starts with student voice and choice. Each student brings their own interest and curiosity to the group and they work collaboratively to form their understanding around an issue such as gun violence, social media, mental health, homelessness or sports injuries. Each group has a community mentor and they draw on experts in their field of inquiry to gain a more comprehensive understanding of the issue’s multiple perspectives. 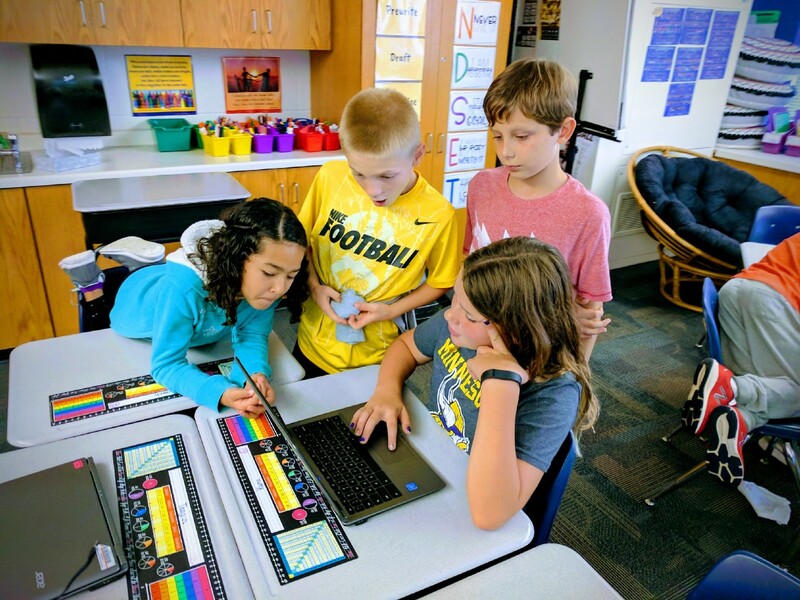 This example of students collaborating beyond their classroom community to broaden their understanding perfectly illustrates the edge effect. As a mentor to a handful of groups over the years, I have seen the impact these projects have had on the students and those they collaborate with. I can verify that the edge effect attained at Matoska during the exhibition project is palpable. John emphasizes that these are exactly the kind of skills students will need when they leave school. Our technology department has always collaborated to help solve problems. This year we’ve expanded our partnerships to collaborate in new ways. The Big Sleuth, our crowd-sourced innovation program is our most notable partnership. Through The Big Sleuth, we are meeting our goal of authentically engaging more voices in decision making while providing a structure to elevate those ideas to a strategic level. 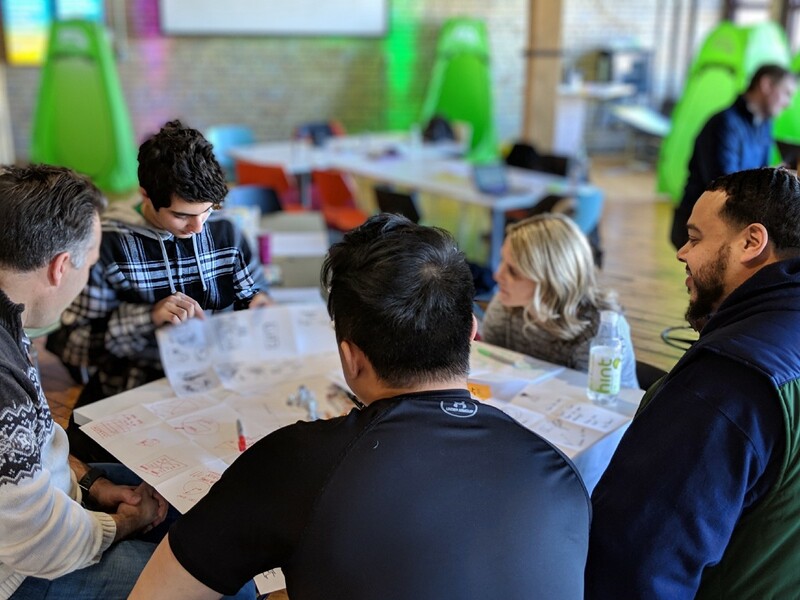 To shepherd the top Big Sleuth ideas into the design thinking process, we launched two days of incredible collaboration that perfectly illustrated the edge effect in action. 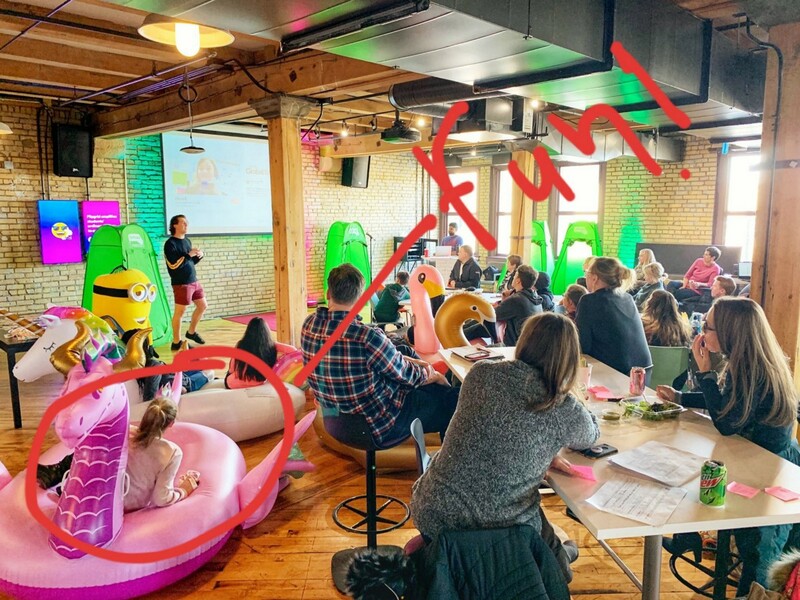 The first day was a design thinking training at the Flipgrid headquarters for our Innovate K-12 colleagues led by Les and Ariana from the Toronto-based Future Design School. Meeting offsite with innovative, optimistic leaders from other districts sparked of life that defines the edge effect. This kind of cross-district idea sharing is more rare than it should be, but it was a thriving ecotone for ideas! Laughter, collaboration and deep conversations were evidence of the edge effect in action. 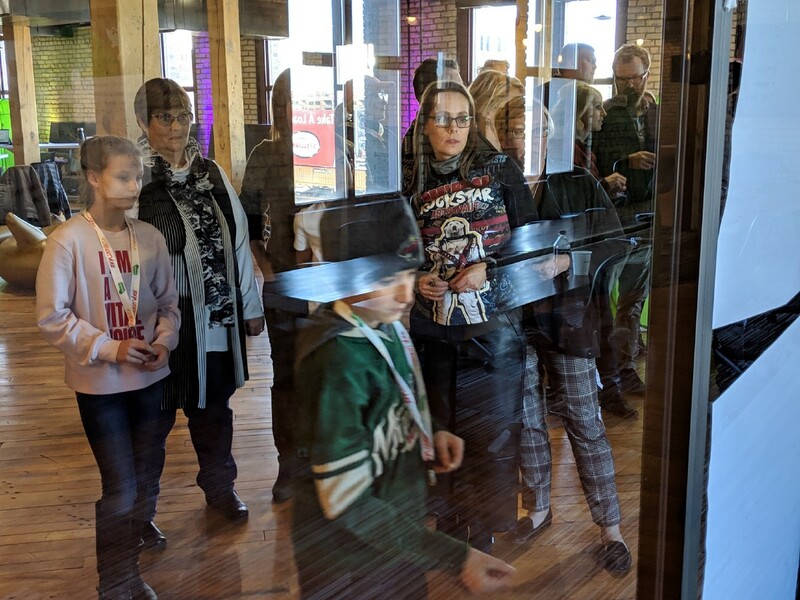 The edge effect was even more tangible the next day when we returned to Flipgrid with White Bear students and staff to propel our Big Sleuth ideas through the first stages of the design thinking. 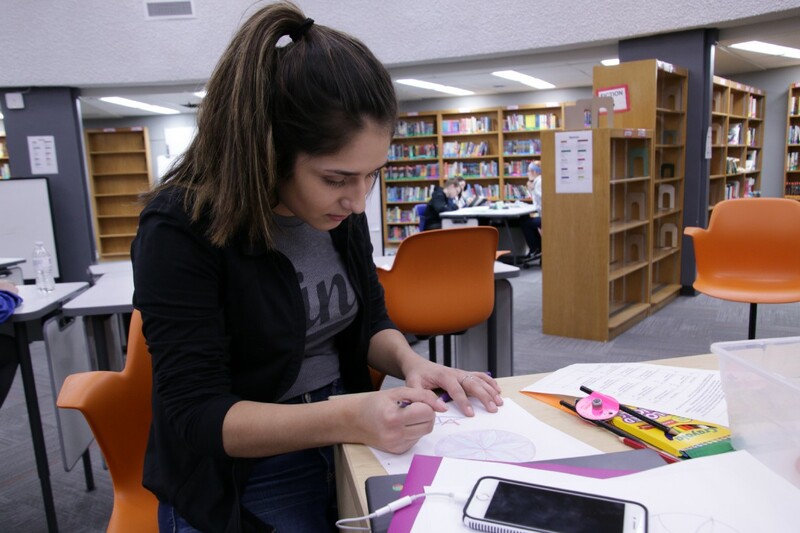 Groups worked to better meet students’ mental health needs, to expand recess, build stronger relationships, rethink school start times and professional development and to add a washer and dryer to our ALC. Our common goal was to leave with a working prototype each group could test. 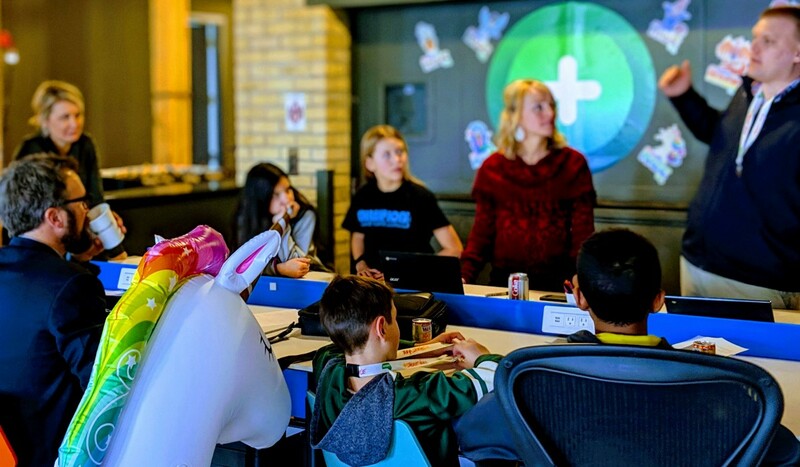 Flipgrid is a collaboration goldmine with ample space, an array of seating options, a pingpong table, a foosball table and fridge full of soda and water. The space became our ecotone that inspired the edge effect that day. And what separated this Big Sleuth day from other design thinking sprints was that staff and student voices shared equal weight. Their prototypes were the result of joyful and productive collaboration between youth and adults. Challenge: What Can one Educator Do? It is exciting to see these partnerships flourish! David’s FMSC challenge, Amy Carney’s redesign, Matoska’s exhibition and The Big Sleuth are worth the effort. 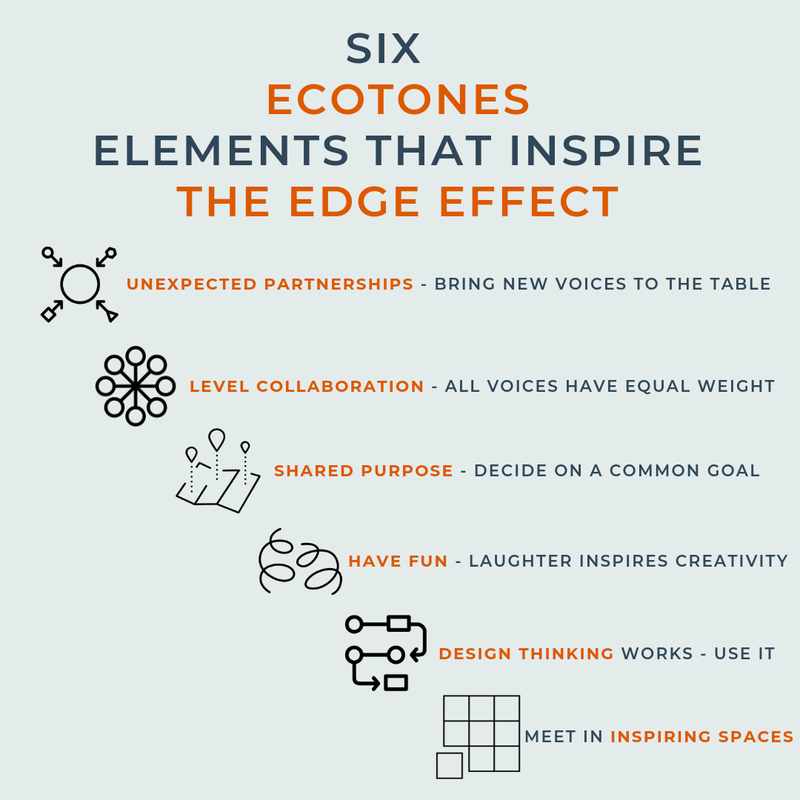 Every collaborative ecotone brings more voices and ideas to the table. Their momentum attracts more collaborators and more creative solutions. For educators and students alike, these edge effect days are the memorable ones. The most fun ones. The ones we learn the most from and the ones that have the most wide-ranging impact. Let’s have more of them! How are you already creating ecotones that foster vibrant collaboration in your classroom? 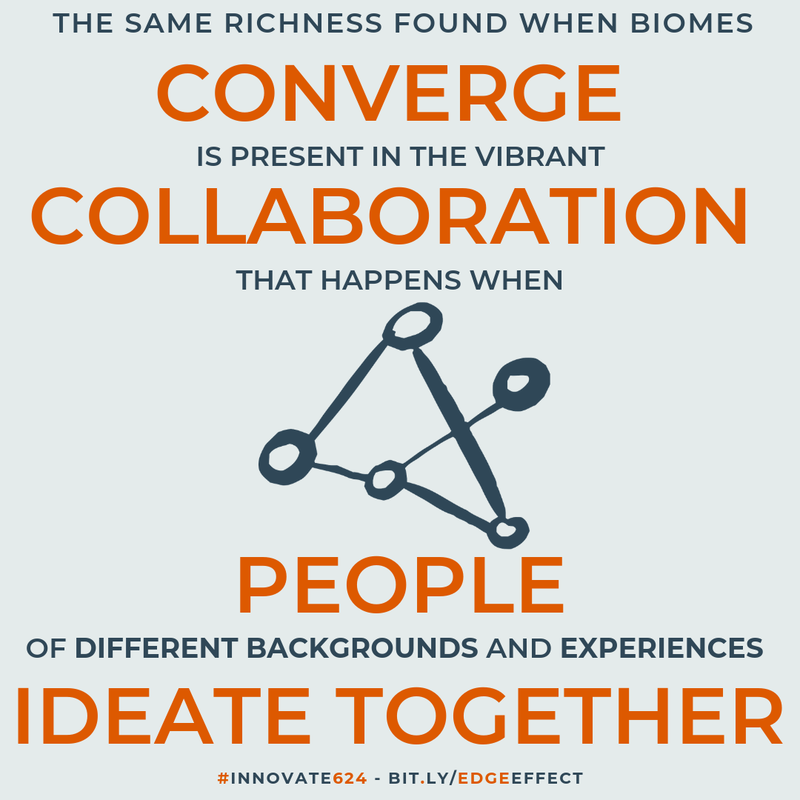 Who will you and your students collaborate with to empower the edge effect in your school? Tell us about your ecotones on Facebook and Twitter and join others in the #innovate624 conversation! Thanks to Ryan Clark and Shannon Treichel. Inspiring a mindset of innovation.